Nestled alongside a tranquil and serene lagoon, Water's Edge offers an idyllic retreat full of relaxation, sophistication, and recreation. Choose from a 1 or 2 bedroom floor plan where you will enjoy a chic and stylish atmosphere. Each of our homes boast redesigned interior finishes, spacious closets, and designer fixtures; for luxury living at its finest. At Water’s Edge you won’t just experience unbeatable amenities in your home, you can take advantage of them throughout the community. Take in the stunning waterfront views from your own patio, swim a few laps in the refreshing swimming pool, work up a sweat in the comprehensive strength and fitness center or unwind with a stroll along the bayside trail, right outside your door. At Water’s Edge we pride ourselves on being more than just a place to live, we offer a lifestyle! Find out why life is better on the water by contacting us today and setting up your very own tour! 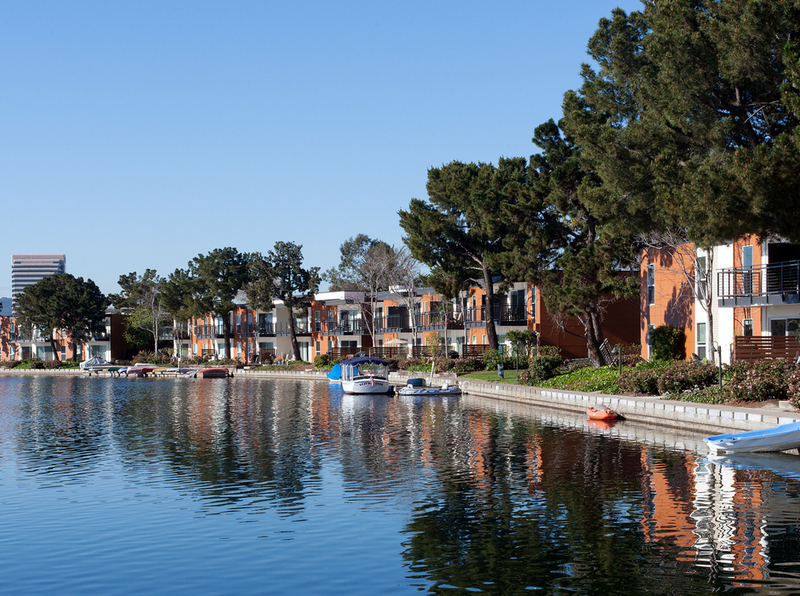 Ideally located in Foster City, Water's Edge is just minutes away from excellent schools, fine shopping, dining, and entertainment, as well as, major freeways and a free shuttle service to Caltrain and BART. Take advantage of living on the water by stopping by Leo Ryan Park which features many water sports and community events, or head into the woods by strolling through part of the Bay Trail. If you are looking for something to eat stop by Waterfront Pizza, The Habit Burger, or if you need a bit of energy there is Penelope’s Coffee & Tea. I'm living in Water's Edge for 10 years. It's a nice clean and comfortable place to live and we always have the support and kindness of the Manager Danielle and her staff, they are all excellent. Thanks for the great job remodeling this beautiful place. gorgeous place to live, breathtaking views to the lagoon, friendly environment, a quiet and beautiful place. gorgeous place to live at, breathtaking view to the lagoon, a place to relax and find peace. Anyone moving? 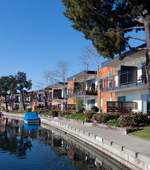 Check out Water's Edge Apartments in Foster City and be my neighbor! Be my neighbor and enjoy the view. lovely place to live at, gorgeous view,by the lake. who wants to be neighbors? this is in foster city! 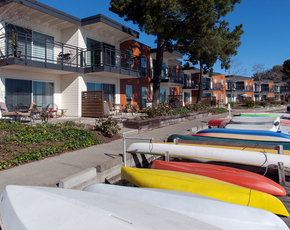 There are apartments available in the complex in Foster City that I live in. 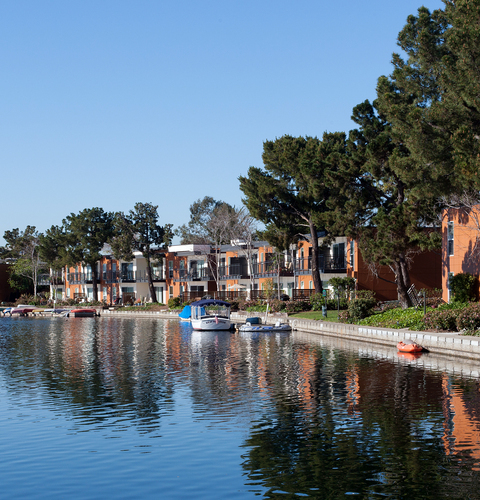 Living at Water's Edge Apartments in Foster City, come check it out.